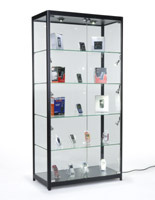 This modern LED display case strikes the perfect balance between sturdy construction and contemporary looks. 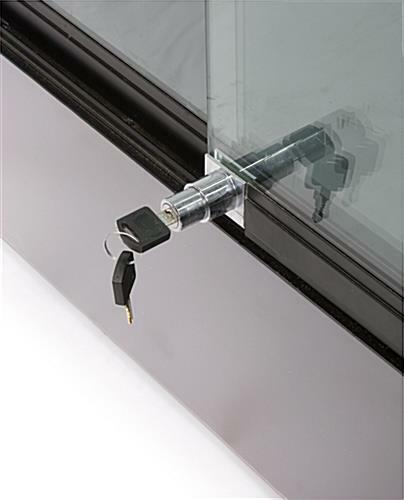 Built with tempered glass, this unit is reinforced for extra strength and resistant to scratches. 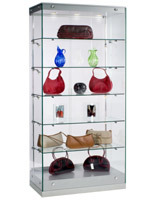 Keep your energy bills low with this 36” wide display case, courtesy of its energy efficient top and side cabinet lights. 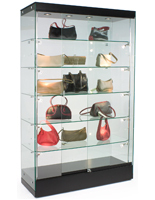 Its frameless design gives this unit a contemporary look while providing a clear view for customers to peruse your merchandise. 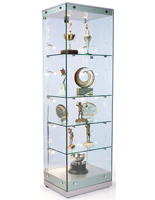 Featuring removable and adjustable glass shelves, you can use it for objects as small as a pair of priceless earrings or as big as a trophy that reaches the top of your display case. 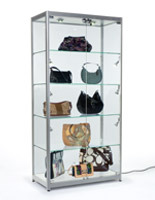 For a more dynamic exhibit, fix the adjustable cabinet lights to perfectly illuminate your merchandise. It's a beauty! We have received many compliments already. 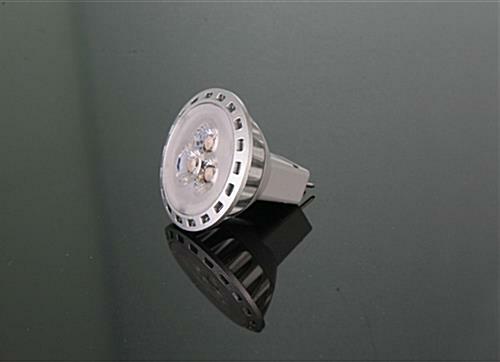 Pros: • Speedy delivery • Securely packaged • Great lighting • Built to last Cons: • It's HEAVY! If you are not a company equipped with an assortment of equipment and strong employees to move a 500 lb display case (fortunately we did), SPEND THE EXTRA MONEY TO HAVE SOMEONE ELSE UNPACK AND MOVE IT! 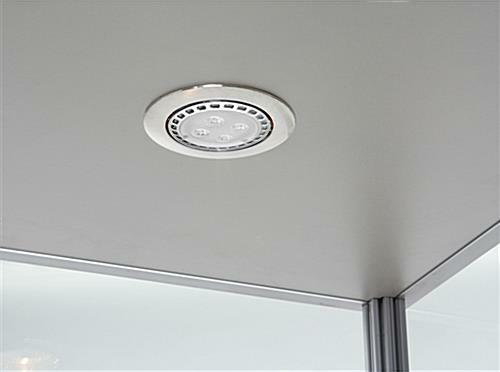 • I did notice a few minute discolorations in various parts of the glass, but with the great lighting and multiple awards we have in the case, I know no one else will see them. We appreciate you taking the time to leave us such thorough feedback, Bekah and we know other customers will appreciate this valuable insight too. 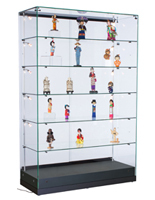 We are so thrilled to hear that you love the display case! This Display case looks even better seeing it in person. 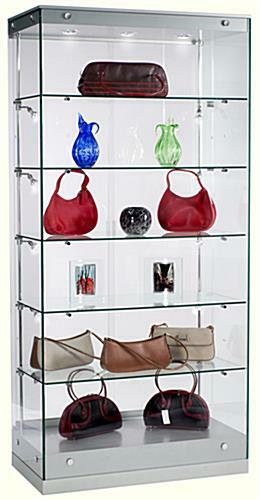 This Display is very contemporary and very clean and sharp looking. It was shipped very well and secure. This case is built strong and sturdy and is very heavy. Not a cheap or flimsy case. This looks great, Rene! Thanks so much for taking the time to review and send us a photo!